What? 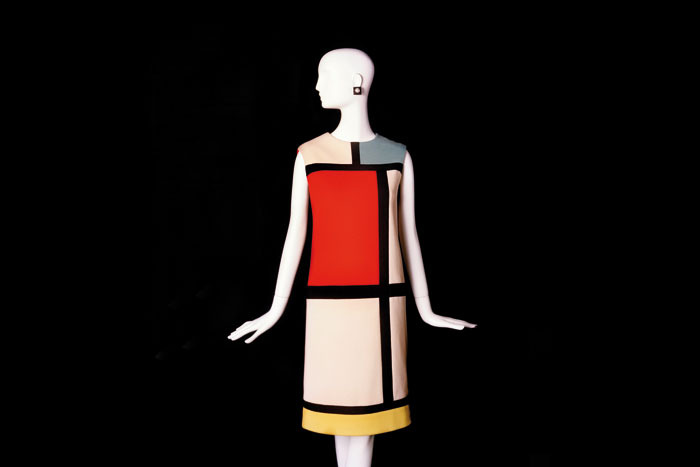 The Fondation Pierre Bergé – Yves Saint Laurent has organised a new exhibition of the designer’s work in collaboration with ING Cultural Centre. The collection will include Haute Couture as well as Ready-to-Wear pieces. There will also be rare sketches, production drawings, patterns, client files, embroidery samples, magazines, and press articles from the archives.